The CBSE 12th Board Exam Results 2017 will be declared on May 28 on Sunday, the CBSE board announced in their official notification. You can check your CBSE 12th result 2017 on board official website cbseresults.nic.in, results.nic.in, cbse.nic.in, cbse.nic.in. In this year of 2017, Almost 11 lakh students appeared for the CBSE 12th exams, and for 10th CBSE Exams, total students appeared close to 9 lakh. (CBSE) Central Board of Secondary Education will be declared the results of the Class 12 Exam 2017 or Senior School Certificate Examinations 2017 (SSCE) on this Sunday on May 28 for their 12th class students who appeared for 12th exams in 2017. All 12th class students can access their 12th results through these following official websites: www.cbseresults.nic.in, www.results.nic.in, www.cbse.nic.in. 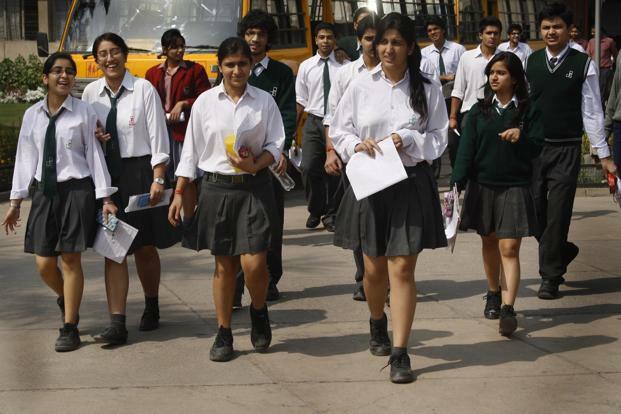 At last week, CBSE could declare the results of Class 12 Exam 2017 or Senior School Certificate Examinations 2017 on Wednesday but the results had already been delayed due to the assembly elections of this year. For Class 10th Exam Results 2017 are expectable released on June 2, 2017. We will share later here the final date of 10th Exam Results 2017. Firstly visit any of this websites and Log in: cbseresults.nic.in, cbse.nic.in, results.nic.in. Enter your Roll & School Number in the given space provided. You can see your 12th Result Scores on screen. Take a print out and save downloaded file for any future reference. Hope you like to know the date of CBSE 12th Board Exam Result 2017 will be declared on May 28, Sunday. Check your CBSE 12th Result 2017 on cbseresults.nic.in, www.results.nic.in, www.cbse.nic.in. We will also share CBSE 10th Class Exam Result date very soon. Stay connected with us for more updates on results.